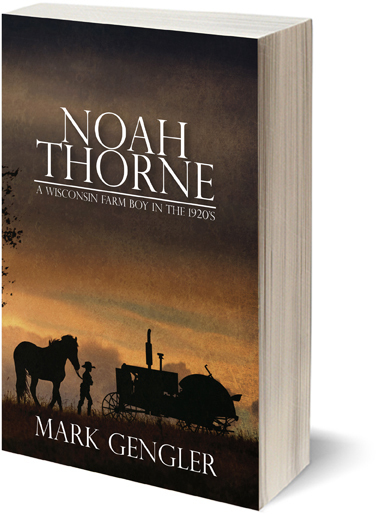 A coming of age story about an 8-year-old boy growing up on a Wisconsin farm in the 1920s. The 1920s were a time of new inventions arriving almost daily. Electricity was coming from the city to the farm. The telephone was a wonder to behold! Tractors were doing the work of horses in the field and autos were replacing wagons and buggies. Bootleggers hauled their loads on the back roads and bank robbers tried for easy money in small towns. For an 8-year-old boy, it was a time of excitement and wonder. Follow the adventures of Noah Thorne as the modern age comes to the farm. 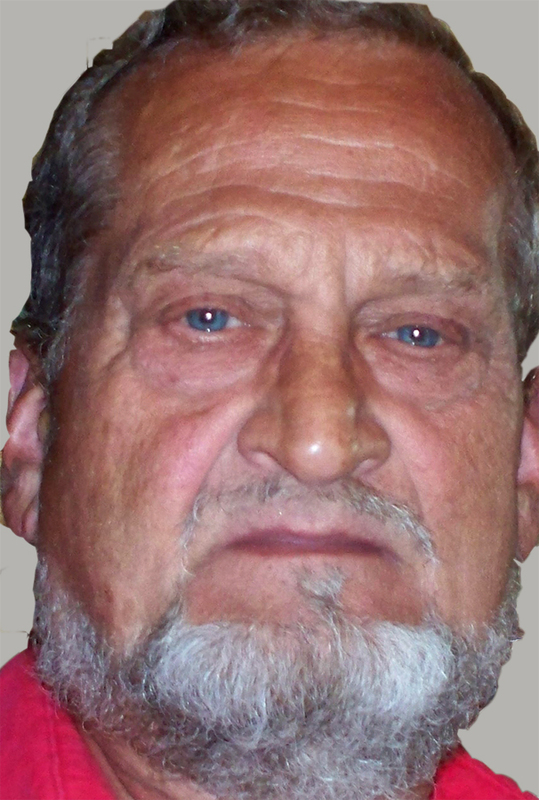 Mark Gengler was born and raised on a small farm north of Medford, Wisconsin. He joined the U.S. Army in 1963 and was stationed at Fort Bragg, N.C., with the 82nd Airborne Division. He saw action in the Dominican Republic in 1965. After his discharge, he traveled America, working odd jobs in California, Texas, Colorado, Kansas City and New Orleans. He returned to Wisconsin and went to broadcasting school on the G.I. Bill. Mr. Gengler was a disc-jockey, got married, and went to work at the University of Wisconsin, Oshkosh. 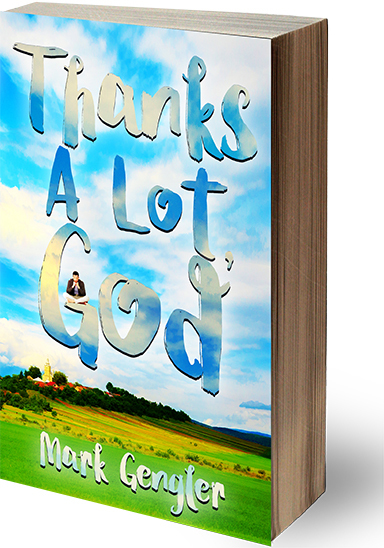 He is also the author of Thanks a Lot, God! He currently lives and writes in Wisconsin.